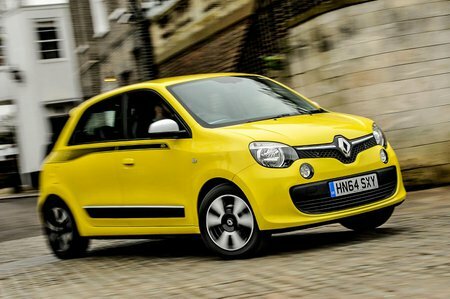 Renault Twingo Boot Space, Size, Seats | What Car? 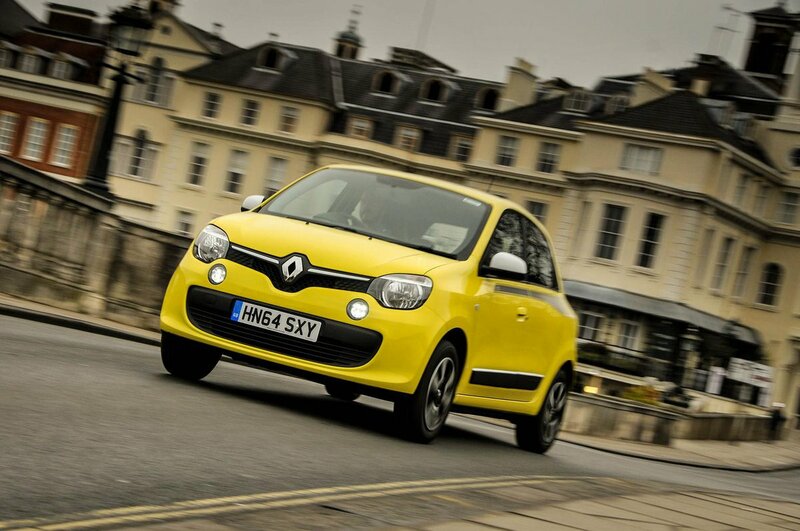 Thanks to its unique (among city cars) rear-engined layout, the Twingo is one of the most practical city cars around. Four adults will fit comfortably inside and the rear seats fold completely flat, as does the front passenger seat, so you can carry really long items. There are lots of storage cubbies, including under the rear seats (a cheap optional extra) and large pockets in the doors. At 188 litres, the boot is adequate for a couple of large shopping bags, and you can angle the rear seatbacks to a more upright position to create a bit more room. However, the Twingo's boot is still pretty small compared with a Volkswagen Up's, let alone a Kia Picanto's.